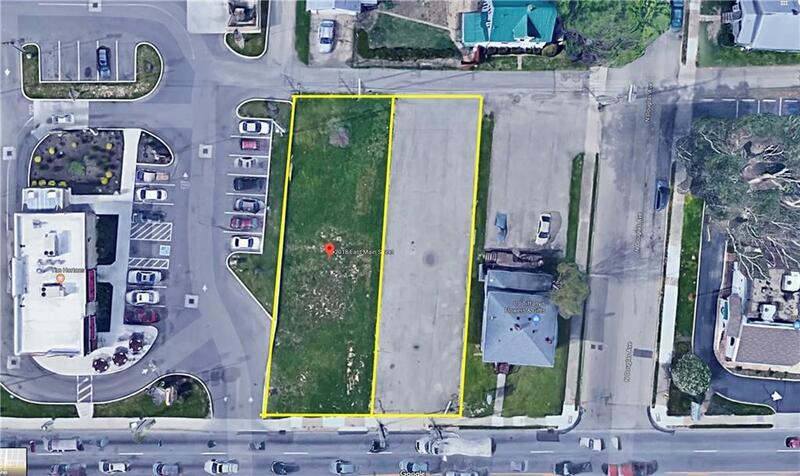 Great opportunity on two, adjacent lots on busy Main St in Springfield. Tremendous visibility. Both zoned CC2, Community Commercial District, offers many possibilities for use such as retail, office, business, etc. PID's 3400700023306034, 34007000233061035 included in sale. Listing provided courtesy of David Stevens of Re/Max Victory.